The Heron? 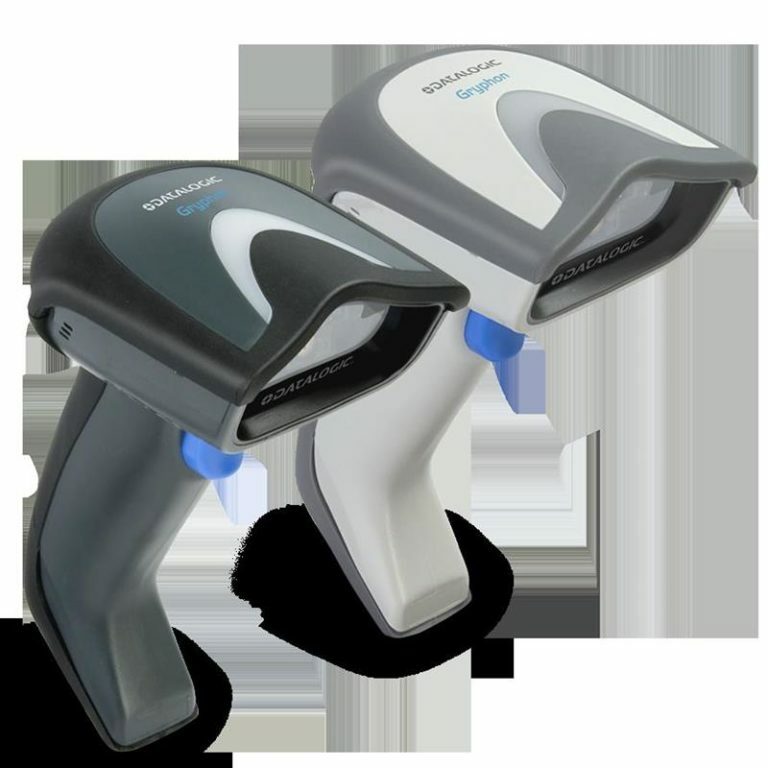 HD3100 linear imager brings unmatched elegance along with the latest advanced technology to the modern point-of-sale. The stylish silhouette of the new imager enriched with multiple color changing lights, innovative and modern design material, together with the audio speaker, amplifies the customer’s brand experience at the point-of-sale. 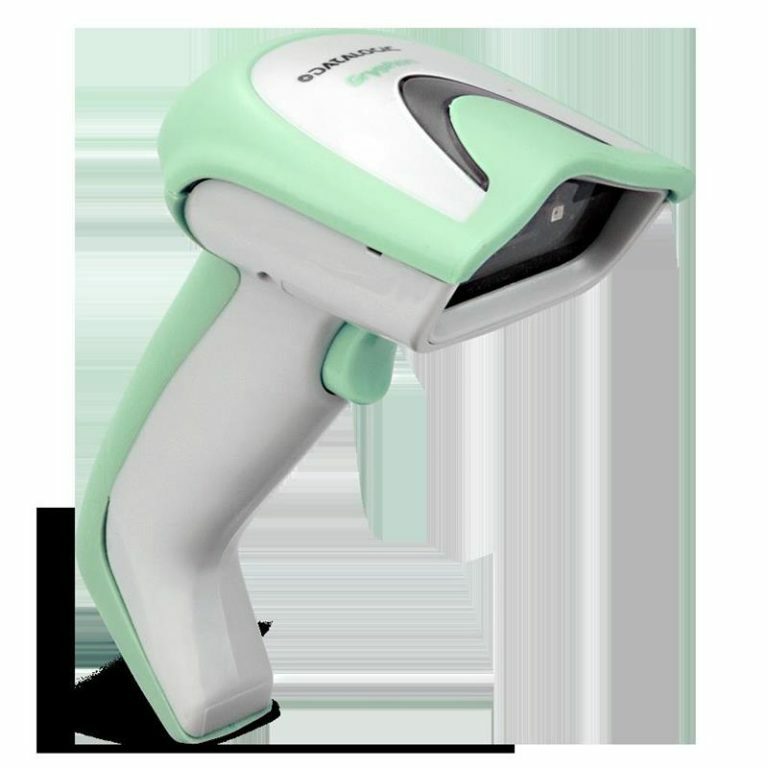 he Heron HD3100 imager differs from the usual color scheme of handheld devices by providing a stunning ‘black’ or ‘white’ color option. 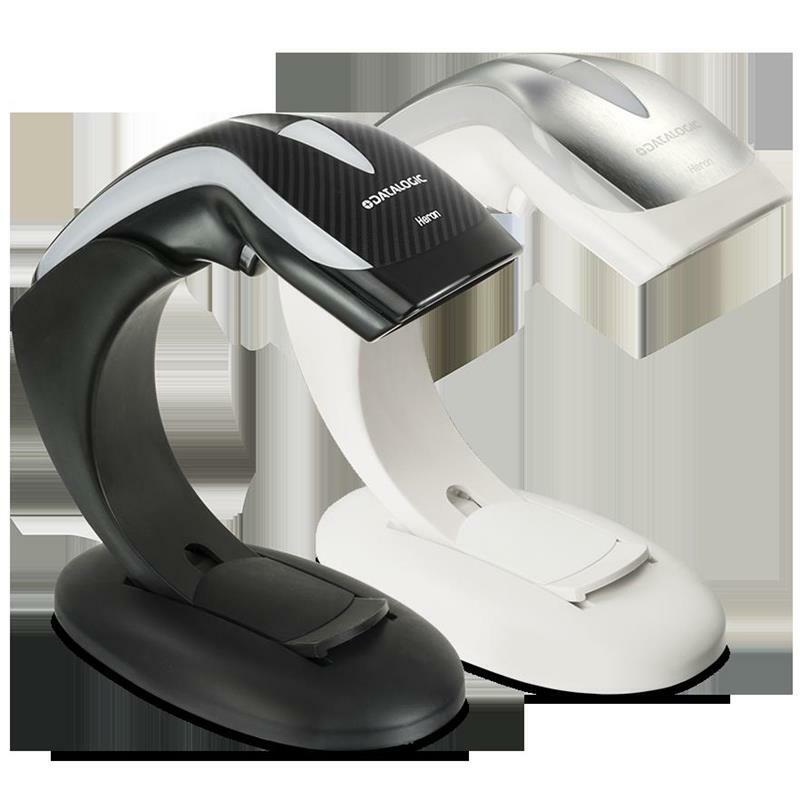 Additionally, the Heron imager features in-mold decorated top covers with a choice of ‘Carbon Fiber’ or ‘Silver’ design. This imager also offers opportunities to incorporate a company brand identity by allowing customers to compose the perfect blend: combining a company logo with the top cover color with customized visual and audio feedback in order to reinforce the value of the customer’s brand. 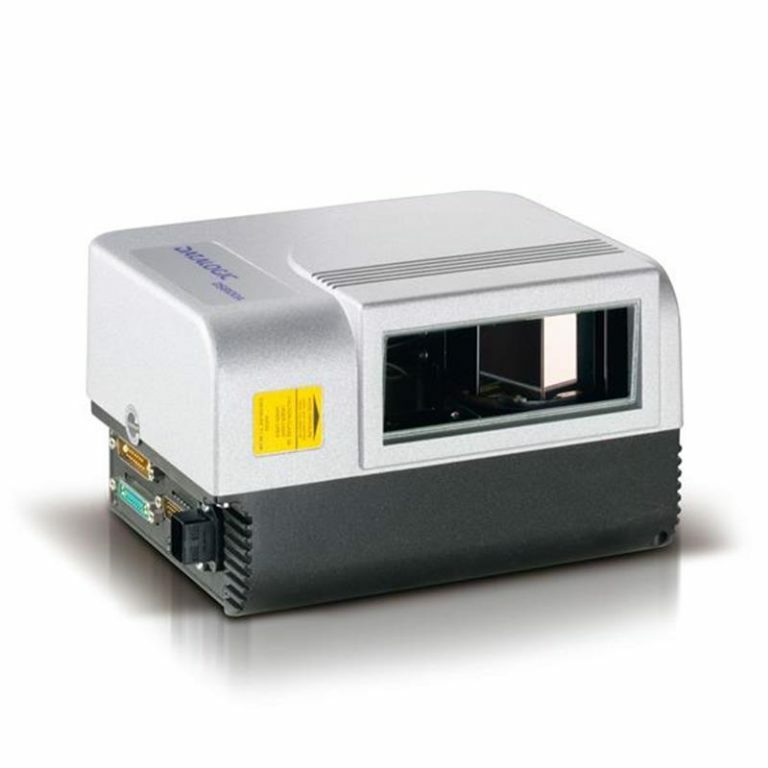 The Heron HD3100 imager provides outstanding 1D reading performance. It also includes the patented ‘Green Spot’ technology for good-read feedback that can be used as an ‘aiming tool’ when used in hands-free operations.